There’s an important memoir about Black feminism. A shocking read about a huge secret shared between a father and a daughter. An exciting tell-all about the life of a rock star. We could keep going, but we’ll let you scan the list for yourself. Before we get to the books coming out this week, let’s do a quick HG Book Club check-in. To stay on track, you should be finishing up Red Clocks by Leni Zumas soon. Whose story is resonating with you the most? Do you feel any similarities to this not-too-far-off society and ours? Are you feeling more fired up about women’s rights than ever? (Same.) We want to know alllll of your thoughts. Don’t forget to take a pic while you read and tag #HGbookclub on Instagram. Okay, on to the memoirs. 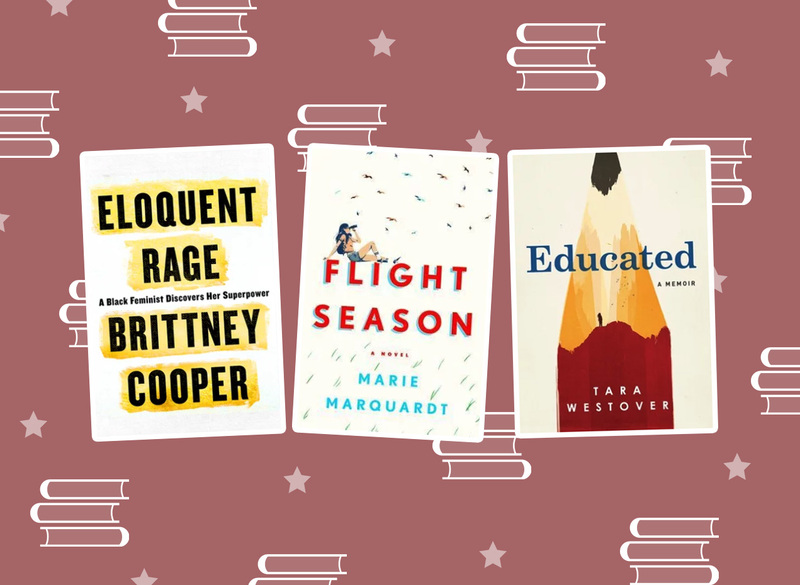 Here are 11 books coming out this week that you don’t want to miss! Vivi, TJ, and Ángel come from completely different worlds. Vivi is a hospital intern mourning the loss of her father, TJ is a nursing student, and Ángel is an immigrant with a life-threatening heart condition. 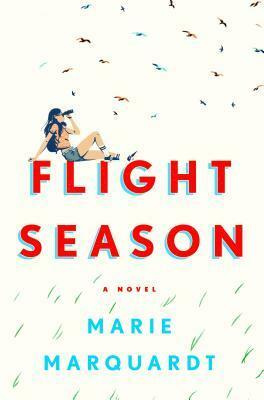 Flight Season tells the story of the summer they spend together in the ICU of a Florida hospital. You won’t be able to put this one down. Now more than ever, we need to talk less and listen more. 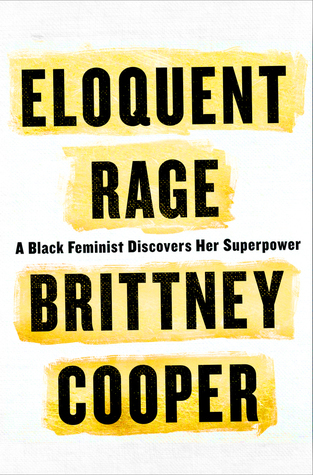 And Brittney Cooper’s Eloquent Rage: A Black Feminist Discovers Her Superpower is a great place to start. She delivers exactly what the book title promises: an eloquent explanation of why she’s angry. And she also explains how and why we should look to Black women for what to do next. How well do you know your BFFs? 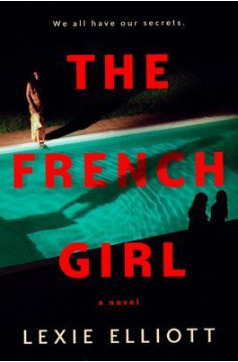 You think you know, but The French Girl might just make you question everything. 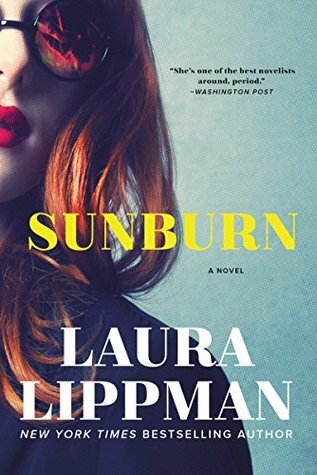 This psychological thriller tells the story of six mostly estranged college friends reuniting a decade after a perfect summer getaway ended with the disappearance of Severine, the captivating next-door neighbor. Now, Severine’s body has been found, and everyone is being questioned. As the text on the inside cover of the book warns: You’ll never look at your friends the same way again. 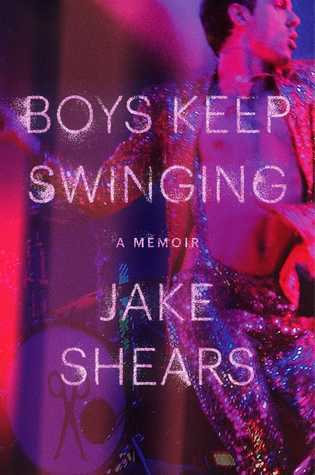 From growing up to struggling in New York in the ‘90s to meeting Scott Hoffman and forming the Scissor Sisters, Jake Shears (born Jason Sellards) has written a candid, captivating memoir that will inspire you to follow your dream. 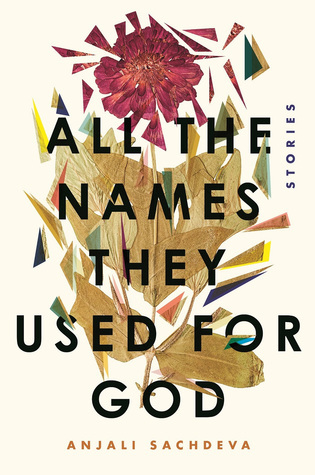 Every bookshelf needs a good short story collection, and All the Names They Used for God is one of the best of 2018. From a man with glass lungs to an online date that ends with a mysterious disappearance, Anjali Sachdeva’s stories will take you to places you’ve never imagined. Like we said, a lot of the books coming out this week are memoirs. And Tara Westover’s is one of the most intriguing. Westover was born to survivalists in the mountains, isolated from every facet of mainstream life — including school. In time, she began to teach herself. The more she learned, the more her thirst for knowledge took her, from Brigham Young University to Harvard and Cambridge. 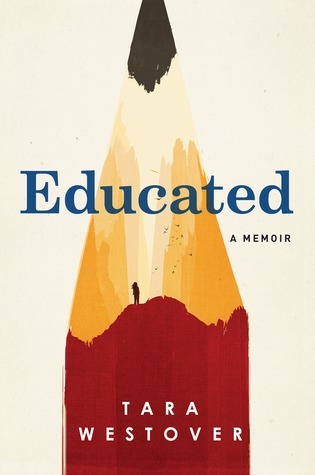 Educated is a truly triumphant read. If you liked The Glass Castle, you’ll devour Educated. Look, it’s the dead of winter. 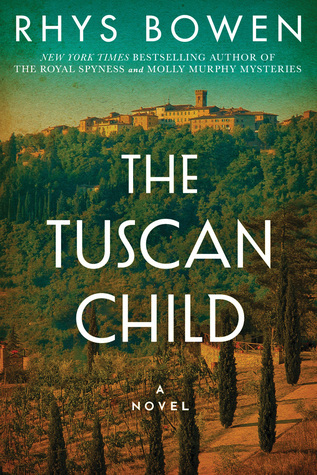 If you’re craving a vacation but can’t get away, The Tuscan Child is the next best thing. It tells the story of a young woman named Joanna making arrangements for her estranged father Hugo’s funeral. She finds an unopened letter addressed to Sofia, a woman Hugo met 30 years earlier in Tuscany during World War II, that contains a startling revelation. Joanna decides to visit Tuscany to learn more about her father and dig deeper into his past. Like we said, it’s the next best thing to going to Italy right now. Tina Alexis Allen is the youngest of 13 children. She was raised by a stern father, Sir John, in an extremely religious Catholic family. When she was 18 years old, Sir John accidentally discovered that Tina was gay. But instead of lecturing her, he revealed a secret of his own: He was gay too. 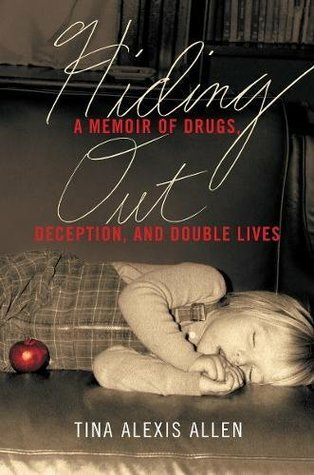 Hiding Out: A Memoir of Drugs, Deception, and Double Lives tells the story of how their secret brought them closer, but ultimately led her to discover even more about her father’s double life. Again: It’s a great week for memoirs. Polly meets Adam at a tavern in a small town. Their connection is instant, and even though they were both just passing through, they decide to stay, too engaged in their affair to part. They both hold back from each other, though, and have secrets to keep. But when someone in the town mysteriously dies, they begin to question what the other is keeping from them. We’ve said it before and we’ll say it again: Give us ALL of the twisted psychological thrillers, please. If you had avocado toast for breakfast or a kale salad for lunch, direct your thanks to David Fairchild. The botanist and culinary explorer traveled the world and brought crops like mangoes, pomegranates, and yes, avocados and kale, to America. 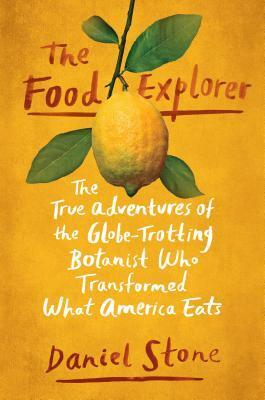 In The Food Explorer: The True Adventures of the Globe-Trotting Botanist Who Transformed What America Eats, Daniel Stone offers a detailed account of Fairchild’s travels and adventures. It’s a must-read for foodies. Dr. Matilda Deacon has never met a patient quite like Ashanique. She claims to have memories of being a soldier in World War I — but is only an 11-year-old girl. When Dr. Deacon realizes where these memories are coming from, she realizes how much danger Ashanique is really in. 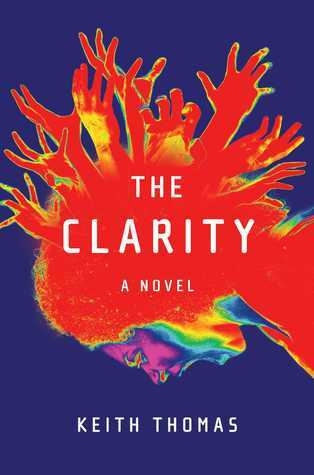 The Clarity is a thriller, sci-fi, and a bit of a horror novel all wrapped up in one twisted package.